Joan Callís, President of Barcelona Guide Bureau, has been chosen to join Barcelona’s Tourism Council. The aim of the Tourism Council is to debate which tourism model we want in the city. In particular, the functions of the Council include advising the municipal government on strategic lines of actions in the area of tourism and proposing policies on tourism to ensure its sustainability. 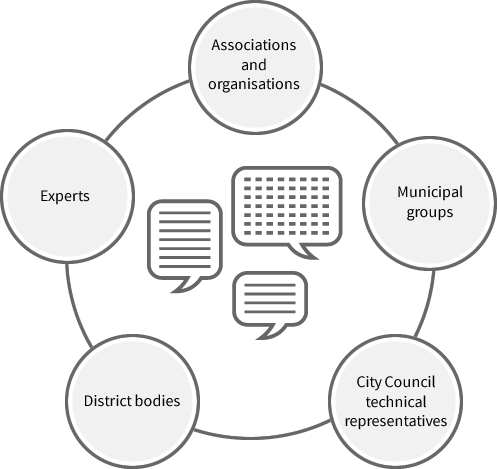 The City and Tourism Council is formed by 60 persons including representatives from each municipal political group, neighborhood associations, tourism business sector, trade unions, public institutions and 12 professional and academic experts. 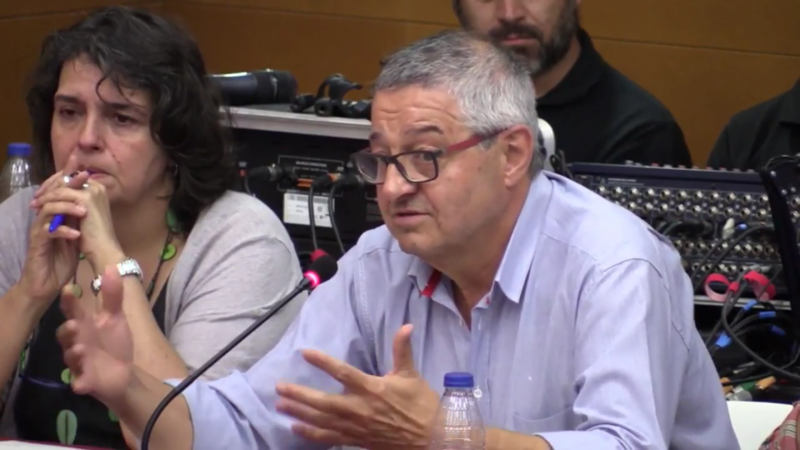 With more than 30 years’ experience in the tourism sector, Joan Callís contributes to the Council with a practical view of the cohexistence between neighbors and tourists. He is president of Barcelona Guide Bureau, a travel agency founded in 1990 that has grown alongside the development of tourism in the city, and it is aware that, to achieve a sustainable city we must start with by being a sustainable and responsible company. On the one hand, the difficulties neighbors find in sharing public spaces with the great number of visitors we receive, manage and minimize the negative impacts of tourism activies. On the other hand, the problems professionals from the tourism sector find to develop their business. The city wants a high-quality, responsible and sustainable tourism, for this reason we need professionals from all activities to be trained and highly valued in all levels: hospitality professionals, tour guides, travel agents and tour operators in general. We must all be key actors in defining the kind of tourism we want for Barcelona. We will keep you updated with the following events, or you can also follow all the information in detail at the city council’s website.